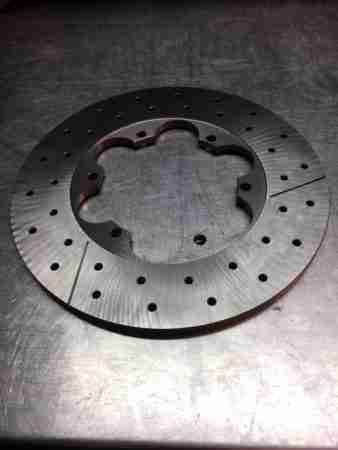 So when we flashed our new engines the other week, we mentioned our new Kelgate Performance braking kit, but neglected to include photos. Now we have the kit out of the packaging and while we are busy installing it, we feel compelled to share. We are closing in on the season opener for 2019 at Buckmore Park on Saturday 26the January 2019 (don’t ask, its still sold out!) and we are spannering the final touches on to the 2019 Club100 EVO package. Bigger, Stronger, more Powerful, and Beautiful! Yes beautiful, in a form follows function, industrial design way. Cast, machined chic, beautiful. Lean, clean, solid, robust and reliable. This is great precision engineering. We use the best, we provide the best and I think you’ll agree, and moreover we’re sure you will, when you experience it, complimenting our Italian BirelART chassis, mated to the Rotax Max Evo engine from Austria, and tuned to our specific specification by Robinson Sport. What a package! Maybe it’s just us, but sometimes you have step back from a brake caliper, or a brake disc, when they are brand new and clean, and realise these pieces are things of beauty. And Kelgate Performance, I know its what they do, but these look ‘sick’ (in the nice way)! Look at that disc. We are very close to the green light, our karts are nearly ready, and while the 26th is full, if you haven’t got your entry for 2019 season please hurry up and register HERE, while we can still squeeze you into Club100 for 2019. 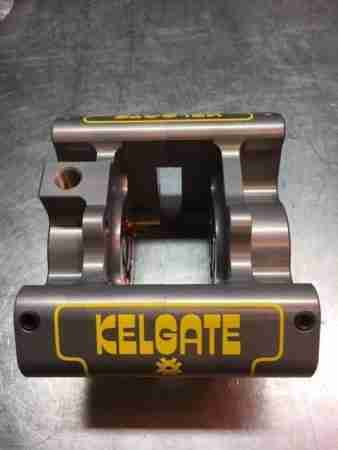 For more information on Kelgate Performance, please visit and follow their Facebook Page HERE and just admire more beautiful componentary there. Some of it is anodised… [shudders].